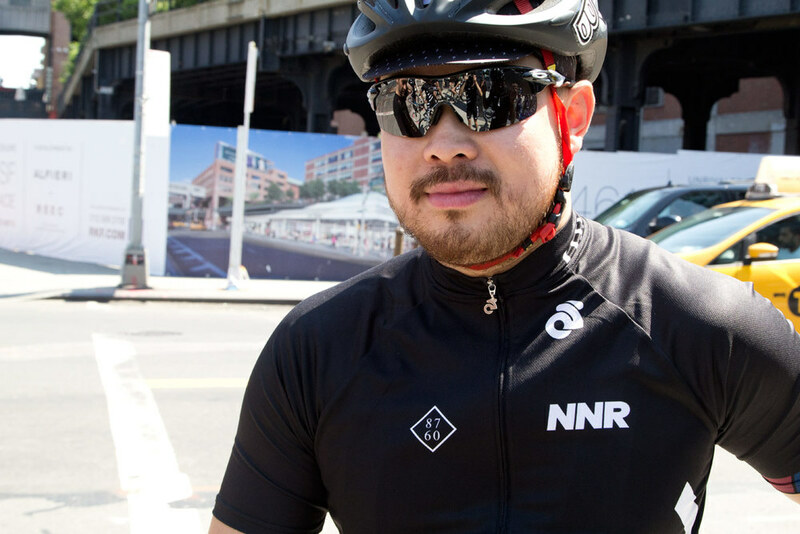 NNR Team Kit — God & Famous | New York Oddities. All things road and track. 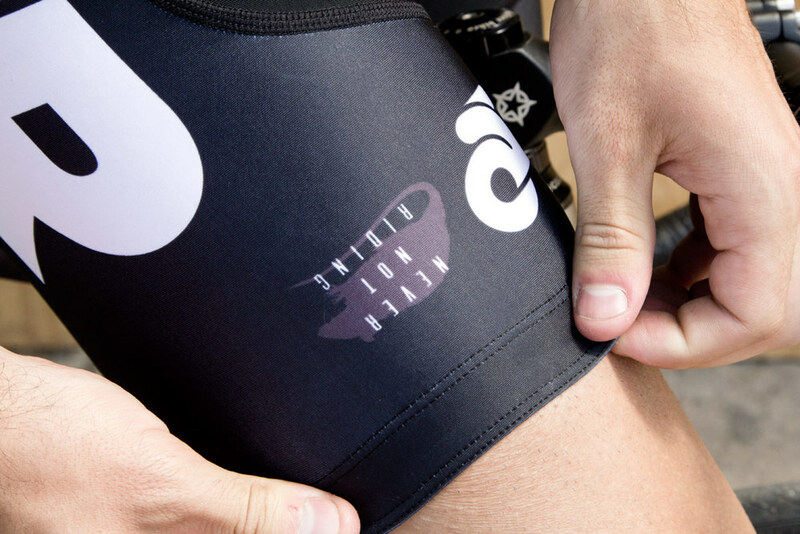 Introducing the NNR Team Kit designed by God & Famous and produced locally by Champion System. 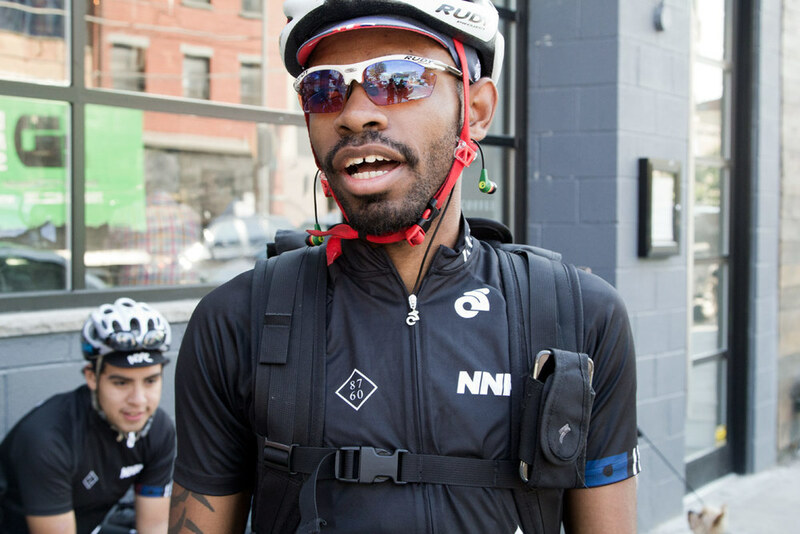 We've been in partnership with NNR since the beginning of the year. There's lots of upcoming releases planned so stay tuned. 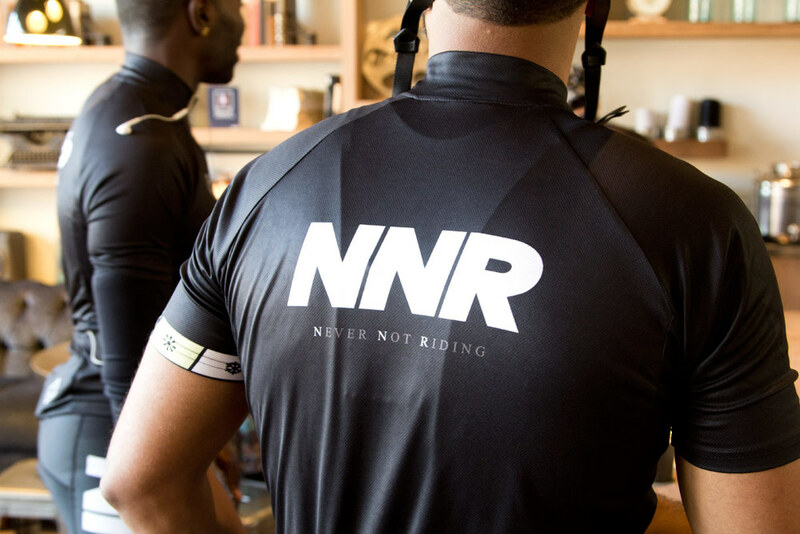 Hit up NNR for more into.